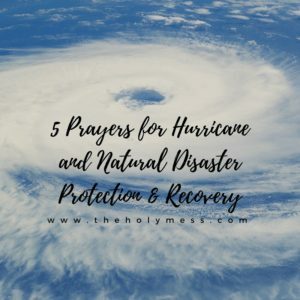 When hurricanes and other natural disasters approach, use these 5 prayers for hurricane and natural disaster recovery and protection. When I first wrote this post, Hurricane Irma was expected to hit the Bahamas, Cuba, and the coast of Florida today and tomorrow. Now, we are dealing with the aftermath of Hurricane Irma and Hurricane Michael. Wildfires have raging in Oregon, California, Colorado, and other Western states. Prayer is urgently needed as we plead with God to protect those in harm’s way. Here are 5 prayers for hurricane and natural disaster recovery and protection. These natural disasters leave huge numbers of people displaced, homeless, and even killed. Property is destroyed. The loss of dollars is staggering to even fathom. Let’s join together in praying these prayers for hurricane and natural disaster protection. We don’t fully understand how God works through our prayers, but we trust that He does. For those of you who are or were directly in the hurricane, flood, wildfires, or other natural disaster’s path, please know we are praying for you. If you have loved ones who are in harm’s way, we pray along with you and trust in God’s loving protection. For those of us who are many miles away, this all feels a bit disconcerting, doesn’t it? Life continues as usual and that feels somehow a relief and wrong at the same time. God calls us to pray for and reach out to the vulnerable. 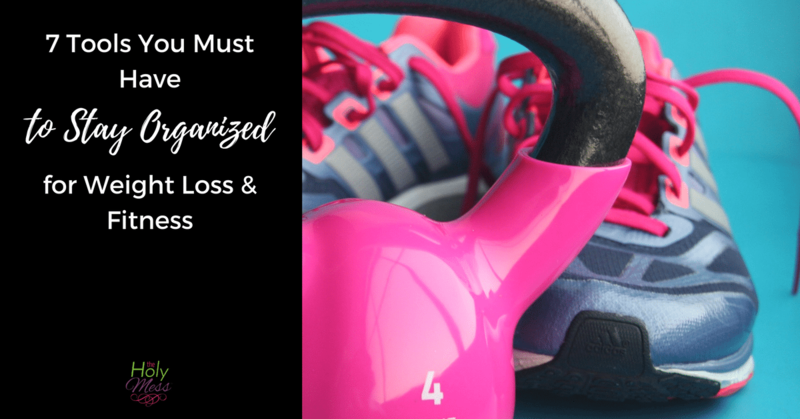 Offer help in whatever ways you can, big or small. After a hurricane, wildfire, or natural disaster, rebuilding and recovery takes years. Let’s continue to help and pray for those in need. Use these 5 prayers to pray for all who are directly in harm’s path and for recovery efforts that continue long after the immediate danger has passed. Keep reading for a free printable of these prayers at the end of this post. Jesus, we lift an urgent plea for those directly in the path of a hurricane, wildfire, or natural disaster. You calmed the Sea of Galilee with a couple words. You have the power to calm any storm in our lives. Protect people who are in harm’s way, provide ways out and safe places to stay while the storm rages. Keep loved ones, pets, and rescue workers safe from harm. In your saving name we pray, Amen. Heavenly Father, we grieve for those who have lost their homes temporarily or permanently. Provide all who are displaced a safe place to rest tonight. Give people access to clean water, provisions for daily living, and security in where ever they reside now. Rest your loving hand on recovery efforts so that children can attend school, the vulnerable will be secure, and all people will connect with their community once again. Let all people find refuge in you. Amen. Protect and guide all who serve as rescue workers. Give them endurance and direction as they seek to do your work of caring for those who need your healing, protection, and recovery. When they face danger, be their stronghold. We thank you for their efforts. Amen. Lord God, we ask your wisdom for those who lead relief efforts in the wake of a natural disaster. We pray for our government, our churches, and our communities. May relief be fast. Give discernment to those who donate funds and keep every agency free from fraud. Open any closed doors so that people will receive shelter, clean water, and food. Bless our efforts as a nation as we care for those in need at this time. In your holy name we pray, Amen. Father, Son, and Holy Spirit, you are our source of ultimate strength. Lift up those who have fallen. Sustain those who work to rebuild after a natural disaster. Fill us with hope and remind us that you make all things new. You are our rock and our redeemer. In the name of Jesus we pray, Amen. Are you or a loved one in harm’s way or recovering from a natural disaster? 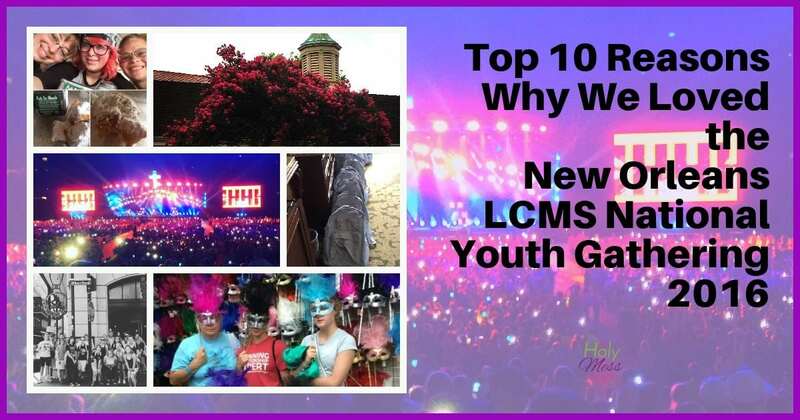 Please leave a comment below so we may pray for you. Be sure to also check out our 30 Days of Praising God in the Storms of Life Bible Reading Plan. 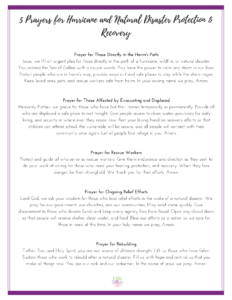 Click below to download a free printable of these prayers for hurricane and natural disaster victims. Use these prayers for your daily devotion time, family or group devotions, or Bible journaling. There is no fee for this product. Get your free copy of the 30 Day Victory in Christ Bible Reading plan. I'm new to The Holy Mess. لوارا طیف کاملی از پمپ جهت کاربرد مسکونی، کشاورزی و صنعتی ارائه می دهد. آب، تهویه ساختمان، سیستم­های آتش نشانی ساختمان، گردش در سیستم های گرمایش و خنک کننده، آب گرم خانگی، تامین آب، مدیریت فاضلاب . برای کاربردهای کشاورزی، آبیاری باغ­ها و پارک­ها. Please pray for all those effected by hurricanes IRMA, & Maria. That all those who lost it all have faith that it is going to get better soon, that they don’t doubt you Lord. Please protect them with your blessing, in the name of Jesus, Amen. Please pray for us- hurricane Irma victims down here in Florida. My entire family huddled together inside with our pets, seeking protection from the savage winds and relentless rains on Sunday night. In the darkness outside- all around us- we could hear the terrifying sounds of falling trees and cars being crushed. We praise God for sparing our lives. Power off for days and much debris clean up needed. Thank You!!!!! Please pray for my community in Southeast Texas. Harvey brought unprecedented rain which resulted in horrible flooding. Recovery will take years. It is heart breaking to see everyone’s life on the road. But it’s just stuff. We may be down but we are not out and will recover with Gods help stronger and better. Please continue to remember my friends and my family. Some of us will be without electricity for days ad hurricane Irma came through south Georgia this morning as a strong tropical storm with wind gusts as high as 60+mph. We have had a lot of downed trees, power lines, etc.